CCTV Camera Singapore: What Are The Common Type Of CCTV? There are many people who want to install the best CCTV camera for themselves. 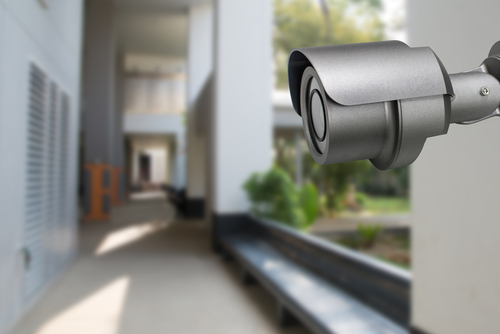 This camera can help you improve the security feature in your property, such as apartment, office building, HDB unit, home, and many other properties. You are able to find any types of cameras that are available today. When you plan to select the best device for yourself, you need to compare some available units now. This article is going to discuss about some common types of CCTV in Singapore today. These cameras are very popular among many people who want to have good security in their properties. It is one of the most common types of CCTV units on the market these days. This camera is usually installed for indoor use. This bullet camera is very well-known for its simplicity, so installing this device at anytime you need easily. It comes with thin cylindrical shape that has similar shape as the regular bullet. This camera is created to capture image or video from a fixed area. To monitor your specific area with the best CCTV system, you can consider using this CCTV camera for monitoring your fixed area easily and steadily. This is another popular camera that is available in Singapore. This camera is very popular for its dome shaped housing. This shape is very useful to make the camera unobtrusive. This camera is visible for all users, but it doesn't reduce the overall appearance and look of your interior design. Some dome units also have ability to spin the camera quickly. These units are commonly known as the speed domes. Dome camera is very useful to help you monitor any activities in your property. It is commonly used in any commercial or business areas, such as retailers, office space, and many other properties. This camera is also called as discreet camera. You can use this system for monitoring any activities on the specific area without showing the physical camera. This covert camera is very useful to be installed in any commercial areas. You can attach camera of these kind in several accessories, such as smoke detector, clock, and many other items. This camera usually comes in small and portable size, so you are able to place this hidden camera on any places easily. Some hidden CCTV units come with motion sensor, so they can be turned on and turned off automatically. There are many people who want to use this camera. This camera allows you to monitor your property at nighttime. This device is equipped with high quality infrared system, so you can record any videos or images at night time. Its infrared system is very useful to provide good vision on this unit. This camera is commonly used for protecting your commercial areas from any invaders on the night time. When you buy this unit, you should compare some available products for comparing their infrared intensity feature. By comparing all available products, you can locate the right device for yourself easily. Another recommended CCTV system that you can install in your property. You can simply use this camera for outdoor use, so you are able to monitor any activities on the property easily. This weatherproof unit is usually made from durable material. It can last for a few years without having to suffer from any problems. This unit is able to resist against extreme sun rays and also rain in Singapore. You will never have to worry about the quality of this camera when you are using this CCTV system outside. 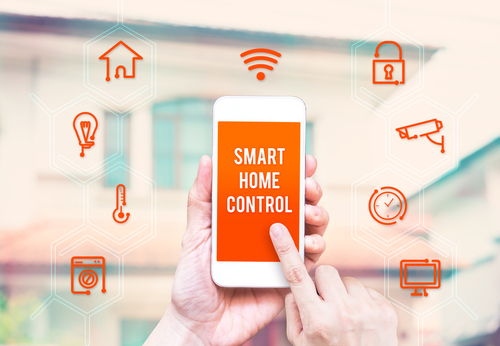 When monitoring your property at anytime you need, you can consider using the Internet Protocol (IP) camera. This unit is very useful to help you monitor your property easily. You can simply connect this device with your application via Internet. This application should be available in any mobile devices, such as tablets, laptops, smartphones, and many other devices. As long as you can open your app, you should be able to take a look at the recorded video from this IP CCTV system. This system can provide flexibility and ease for all users. 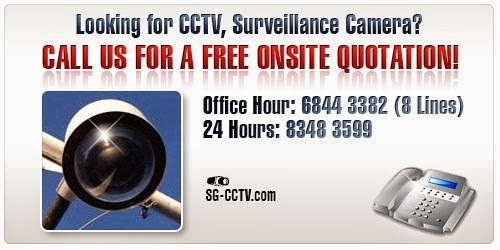 This is another popular CCTV unit that is available in Singapore now. This high definition system allows you to provide good clarity of your image and video. Therefore, this unit is commonly used in certain markets, for example casino, schools, universities, and many other popular places in Singapore. You can simply monitor all activities on specific areas by using this powerful camera. This unit can be connected to your monitoring device via its special HD CCTV cable system. This cable allows you to transmit high definition (HD) videos and images for all customers easily without any problems. To save a lot of time and energy for installing your CCTV unit, you should take a look at this important tip. It is a great idea for you to use this wireless CCTV unit in your property. This unit usually works by using its wireless connectivity system, for example Bluetooth, Internet connection, and many other popular wireless connections. It is very easy to install this unit on your property. You can simply setup everything before you connect this device to its decoder or recording device via wireless connection easily. You can find any types of CCTV cameras that are available on the marketplace nowadays. It is important for you to select the best device that has a lot of great features and advantages for all customers. After you find your favorite device, you need to learn about how you are able to install your favorite camera. 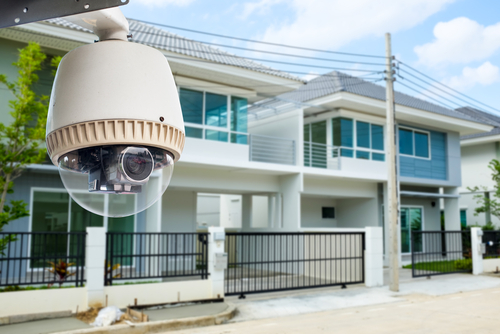 Installing the best camera in your property will be able to assist you to monitor all activities in your property easily. You can also improve the overall security of your property effectively without having any problems. Don't forget to do some maintenance procedures, in order to improve the durability of your CCTV camera.